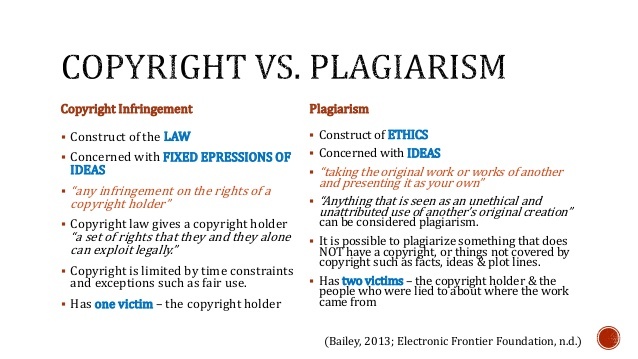 Checks students' work for proper citation and potential plagiarism. Save money, avoid long-term subscriptions. Pay only what you need for the semester.